12.40 Thurl- Lachares (11.0) e/w. 1.10 Thurl- Some Neck (7.0) e/w. 1.45 Thurl- Tinos Tank (7.0) e/w. 2.15 Thurl- Sizing John (4.5) win. 2.50 Thurl- Westerner Lady (1.72) win. 3.25 Thurl- Winter Magic (6.6) e/w. 4.00 Thurl- On His Own (3.2) win. You can earn £9 for three days work. 12.30 Thurl- Bellow Mome (3.55) win. 12.35 Towc- Katy P (3.25) win. 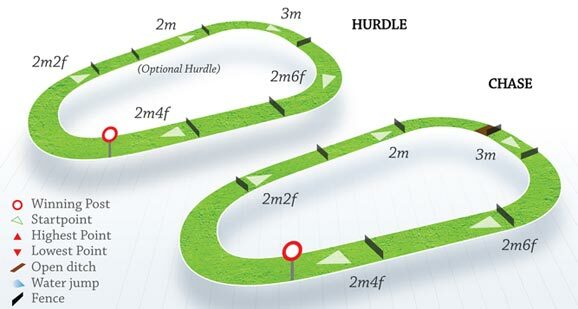 12.45 Taunt- Seven Nation Army (21.0) e/w. 1.00 Thurl- Champagne Fever (2.54) win. 1.05 Towc- Wish In A Well (25.0) e/w. 1.15 Taunt- Lost In Lecce (2.68) win. 1.30 Thurl- Billys Hope (6.8) e/w. 1.35 Towc- Quebec (28.0) e/w. 1.45 Taunt- Moss On The Mill (8.4) e/w. 2.00 Thurl- Black Franks Angel (17.0) e/w. 2.10 Towc- Solonng (27.0) & The Poodle Faker (24.0) e/w. 2.20 Taunt- Fouburg (10.0) & My Brother Sylvest (26.0) e/w. 2.35 Thurl- Wild Sam (7.0) e/w. 2.45 Towc- Pretty Rose (5.3) win. 2.55 Taunt- Fine Resolve (6.8) e/w. 3.10 Thurl- Billybuster (16.0) & Crazy Queen (30.0) e/w. 3.15 Towc- Glendermot (12.0) e/w. 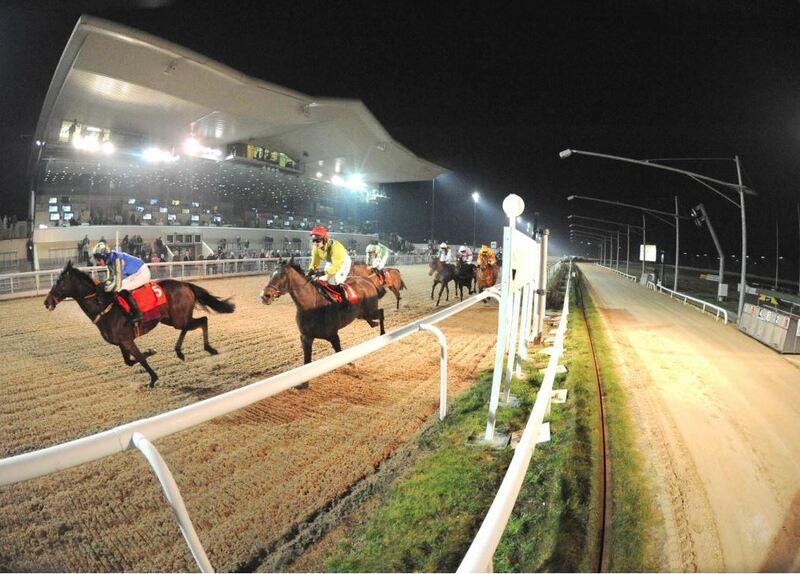 3.25 Taunt- The Kvilleken (7.0) & Yur Next (12.5) e/w. 3.40 Thurl- Bobo Mac (16.5) e/w. 3.45 Towc- Sea Sovereign (11.5) & Have This For Now (14.5) e/w. I’m just doing a little personal experiment this evening whilst posting up this blog as I’m having a few sharing issues between WordPress/Google+ which I’m trying to rectify. I can’t test out the issues without a post so here I am with a little Friday nighter for you. Don Cossack (B J Cooper, 6/4) was the sole winner for the blog yesterday on a wet and windy barmy Thurles afternoon. 6.05 Dund- Corker Hill (e/w). 6.35 Dund- Ace Of Arts (win). 7.35 Dund- Behind Bars (e/w). 8.05 Dund- Sister Slew & Norville (e/w). 8.35 Dund- Well Insured (e/w). 9.05 Dund- Chasing Waterfalls & Rock Of Glenstal (e/w). Because the racing has been lacking any depth from Monday to Wednesday this week it didn’t warrant any blogging time in my opinion. Abandonments accounted for some of the better fixtures this week so I ended up with somewhat of a three day hiatus. It’s a shame when this scenario happens but we can’t control the weather can we? I did however utilise my “downtime” and put some serious study into the Africa Cup Of Nations that starts on Friday. The Ivory Coast who only just qualified by the skin of their teeth are stupidly underpriced so that makes way for two teams for me. Algeria were fantastic in the 2014 World Cup and still have most of that squad and Tunisia were unbeaten in the qualifiers for this. Either team should go a long way in this competition. 1.05 Thurl- From Frost (e/w). 2.45 Thurl- Don Cossack (win). 3.15 Thurl- Down Ace (e/w). 3.45 Thurl- Empire Of Dirt (win). 4.15 Thurl- Oscar Delta & Boxer Georg (e/w). Well I don’t know about you but I’m certainly feeling jolly about Sedgefield today after that set of results at Thurles yesterday. I’m All You Need (Mr M P Fogarty, 7/2), Mount Colah (Mr N McParlan, 9/10 fav), Roi Des Francs (B J Cooper, 6/4) & Zipporah (R A Doyle, 7/1) all won and there were places from West Ship Master (J M Moore, 7/1) & Kris Kindle (Miss J M Mangan, 20/1). Out of seven races I drew something back on six of them. 1.00 Sedge- Grove Silver (e/w). 1.30 Sedge- Knocklayde Express (win). 2.00 Sedge- Pistol Basc (e/w). 2.30 Sedge- Dark Dune (e/w). 3.00 Sedge- Basford Ben (e/w). 3.30 Sedge- Legacy Phoenix (win). Did this really happen yesterday? 20/1 winners don’t come along every day but I must say I’m extremely glad when they do especially after drawing a completely blank day Saturday. The Betfair price was very handy too paying just shy of 27/1. Pain Au Chocolat (W Hutchinson, 5/6 fav) was my other winner on the day paired with Little Roxy (Mr A Wedge, 20/1). 12.55 Thurl- I’m All You Need (e/w). 1.25 Thurl- Mount Colah (win). 1.55 Thurl- West Ship Master (e/w). 2.25 Thurl- Roi Des Francs (win). 2.55 Thurl- Zipporah & Mr Mulliner (e/w). 3.55 Thurl- Kris Kindle & Side Saddle (e/w).